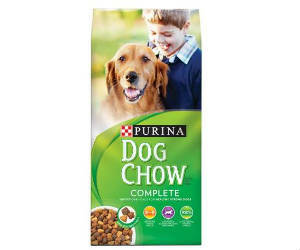 Print a HOT new coupon for $4.00 off Purina Dog Chow Natural or Puppy Chow Natural Brand Dog Food. Target sells the 4lb bag for as low as $4.99. Pay $0.99 with coupon!! This coupon wont last long.